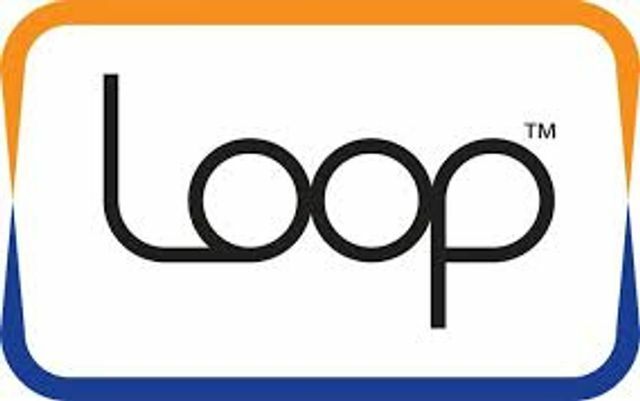 Samsung has just made a big move in mobile payments by acquiring LoopPay. Whilst Apple's iPhone has bet on NFC to enable it's mobile wallet to transact with the 220k NFC POS terminals in the US, Samsung claim that LoopPay's System works with 90% of the country's POS terminals. Until now, users have had to buy a special phone case or external “dongle” to use LoopPay, which raised early capital through the Kickstarter website in 2013. But incorporating its technology in Samsung phones could ramp up usage, setting the stage for a battle of competing payment systems between the world’s two largest smartphone producers.